Cloud-based platforms are increasing enterprises’ ability to reduce time-to-market drastically, along with eliminating upfront costs. This has led to increased interest in the adoption of cloud-based solutions. 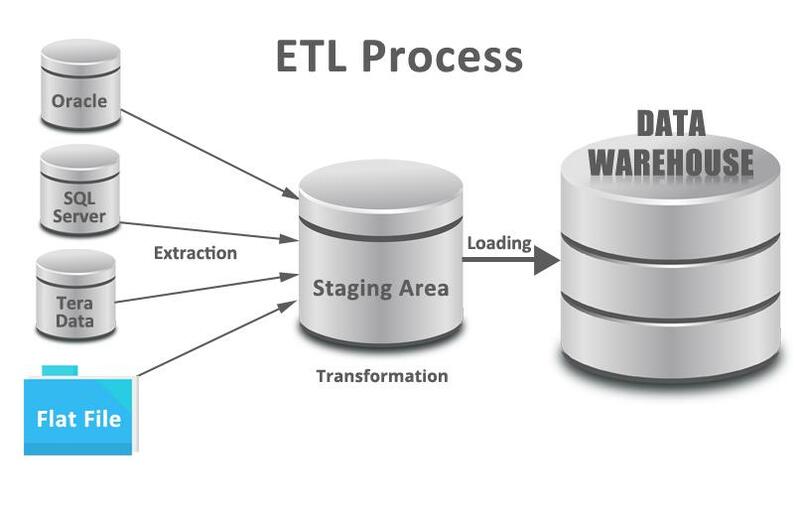 However, it brings unique challenges related to data security, privacy, integration and application performance. These require comprehensive cloud-based testing to ensure that your cloud implementations are successful and that you realize complete benefits from the cloud solution. 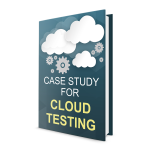 TestingXperts helps you define an effective strategy to test the cloud, so that you can address all the challenges and pitfalls. 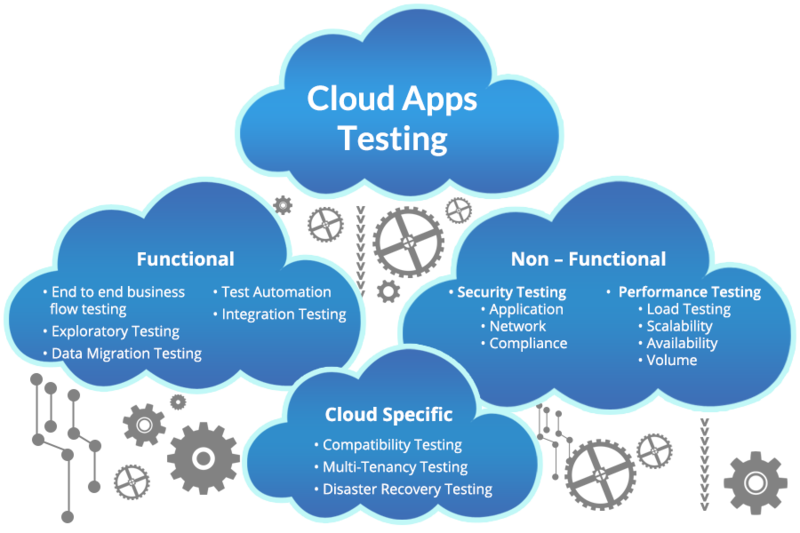 Software testing in the cloud usually focuses on functional testing of the application, but it also needs a strong emphasis on non-functional and cloud-specific testing. We adopt this end-to-end approach to ensure high quality across all aspects of cloud implementation. We also have experience in testing leading SaaS products and understand the associated complexities. We bring specific domain expertise in various industry verticals along with proven experience on other non-functional testing services. A global team of testing professionals with experience in testing large and complex cloud implementations. Testing professionals with comprehensive experience across domains. A pool of skilled CEHs (Certified Ethical Hackers) testing conformance with international standards including OWASP, OSSTMM, PCI-DSS, HIPAA, SOX, WAHH, etc. An extensive performance testing resource pool available with expertise in proprietary, open source (e.g. JMeter) and third-party tools (LoadRunner, VSTS, LoadComplete, etc.). Tx-Automate – Our ready to deploy and best in industry automation framework, for quicker test automation. Expertise on industry leading test automation (e.g. UFT, Selenium, TestCompete, Coded UI, etc. ).